He was bought to win the Grand National, but as you all know my record in the race is worse than poor – I’ve never even come close so I’m hoping this horse can buck the trend! He was extremely impressive at Ascot on debut for us, but I rather mucked up his Handicap mark, so it wasn’t the best piece of placing from Mr Henderson but we’re here and giving it a go. I don’t think he’ll have any issues with the ground and as he’s an ex Frenchman. He jumps very well and was excellent when we schooled him over our National fences. 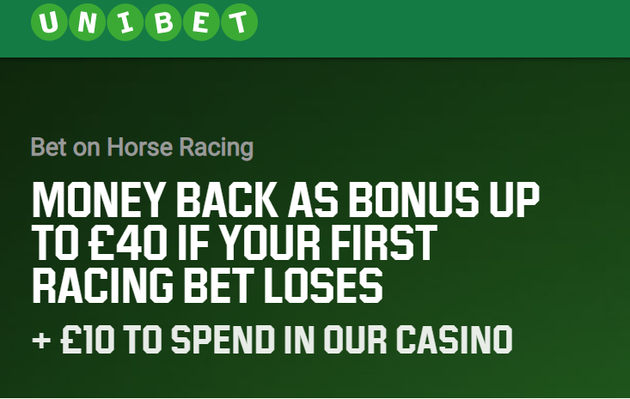 Obviously it’s a massively competitive race, as it always is, and Tiger Roll has looked brilliant, but our horse is in great form and I think he’ll stay so hopefully he’ll run a nice race. I thought he ran well enough at Cheltenham last time, but we’re putting the blinkers on to sharpen him up and I think the step up to three miles will really suit. He appears to have come out of his last race in good form and the Handicapper has dropped him a couple of pounds too, therefore I expect him to run a very big race. The ground is in his favour and he won’t be far away. He never looked entirely happy in the Supreme and despite travelling quite well, he didn’t really pick up when Nico asked and I’m not convinced he was really in love with the ground, so I think he’ll be much happier on this flatter track and the step up to two and a half should see him in a much better light. We’ve always held him in very high regard and his work and schooling has been excellent since Cheltenham. It’s a very hot race but I was keen to keep him and Champ apart, so he comes into this and I’m extremely happy with him. I’ve not lost the faith! To be honest it was a bit of a surprise to see him win at Cheltenham, but it was a great performance under quite a big weight and he has come out of that race in great form. We’re stepping up in grade but we’re sort of forced into this level because of his mark of 156 and judged on his win last time you’d say he’ll really be suited by the rise in distance. The ground shouldn’t be an issue and it will be interesting to see how he fares against the top notchers. 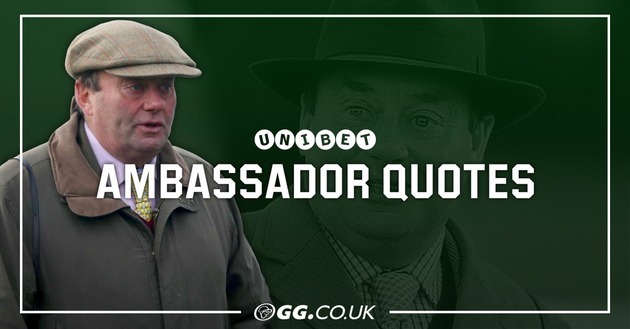 Article by Trainer and Unibet Ambassador Nicky Henderson and used with kind permission by the Unibet Blog.